Welcome to Pick Me Car Keys Adelaide help page for Chrysler Car Key Replacement. We have put together some information to try and help you if you have lost your Chrysler keys or if you require a spare key cut for your Chrysler. Pick Me Car Locksmith Adelaide are fully mobile and equipped to cut and program car keys and remotes on site saving you time and money. Chrysler/Dodge/Jeep vehicles came into Australia in about 1994. The early cars did not have a factory built security system and most owners opted for an after market system to secure their cars. In 2000 vehicles started appearing that had a “transponder” chip inside the keys head. 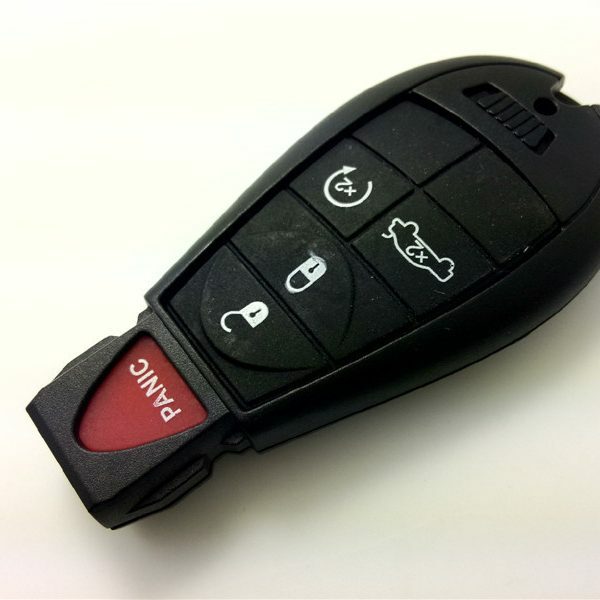 Vehicles with these systems in them require a pin code in order for keys to be made if all keys are lost. After market keys can be can be made if a spare key is required at a fraction of the cost of a key from the dealer. Pick Me Car Locksmith Adelaide can come to your car and cut and program spare or new keys with our fully equipped mobile workshop. CLICK HERE TO GET A CHRYSLER CAR KEY REPLACEMENT QUOTE NOW !